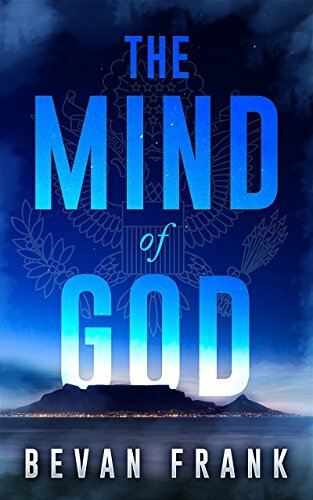 The Mind Of God by Bevan Frank is a contemporary suspense that will have you questioning from the start. It is definitely a thinking man’s novel as the plotline is all intricately connected. With its base in scientific invention, I didn’t ‘get’ all the minute details but I did follow the bigger picture. World events are linked as the action plays out in Cape Town. A series of coincidences and misinterpretations of events keep the reader on the edge of their seat. There is the question of trust. It seems that even those closest to us are not always trustworthy. In contrast there are some old friendships and good friendships that will support and go the extra mile. The Mind Of God was a fast paced thriller that would make a fabulous movie. I can picture Liam Neesan in the lead role.